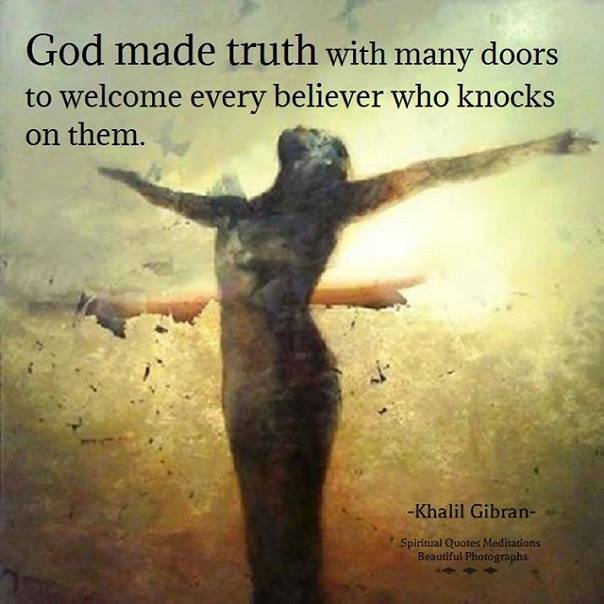 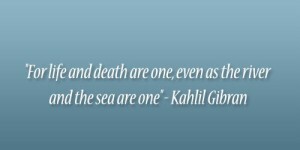 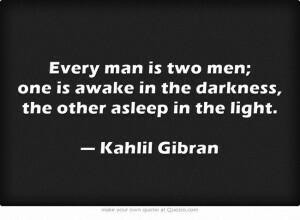 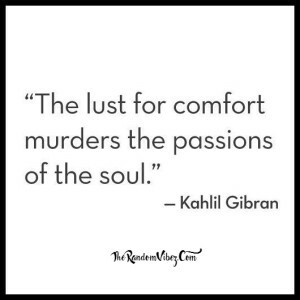 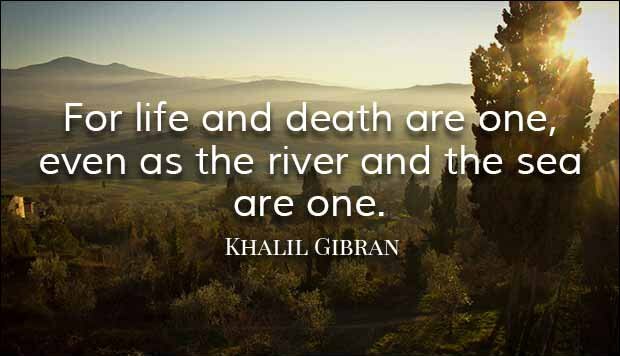 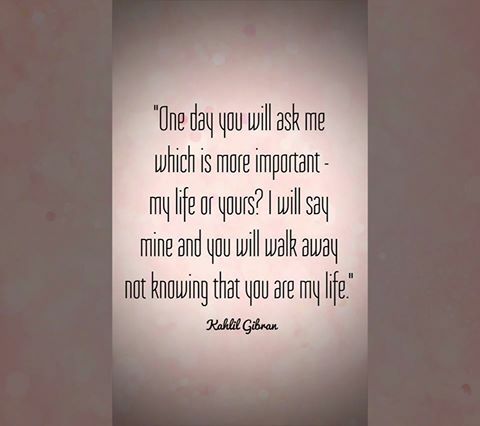 Khalil Gibran (1883–1931) was a Lebanese artist, poet, and writer.Before 1918, most of Gibran’s writing had been in Arabic, but after he published ‘The Madman’ with Alfred A. Knopf in 1918, he began to publish in English. 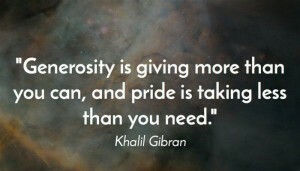 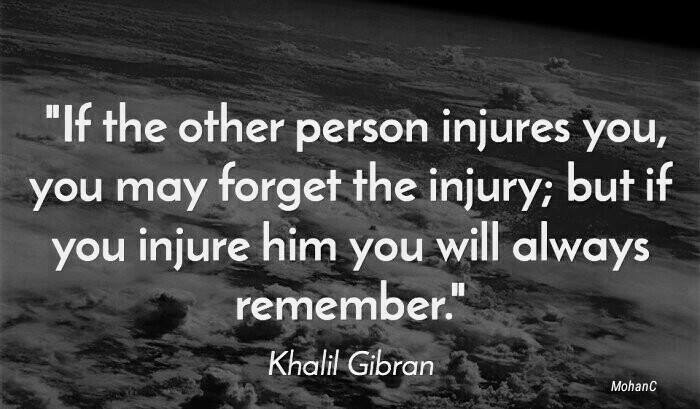 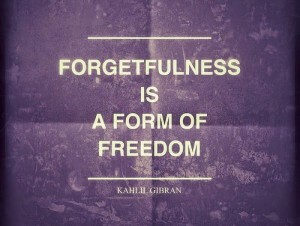 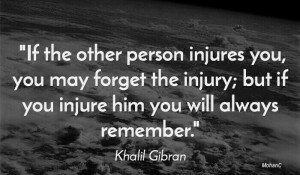 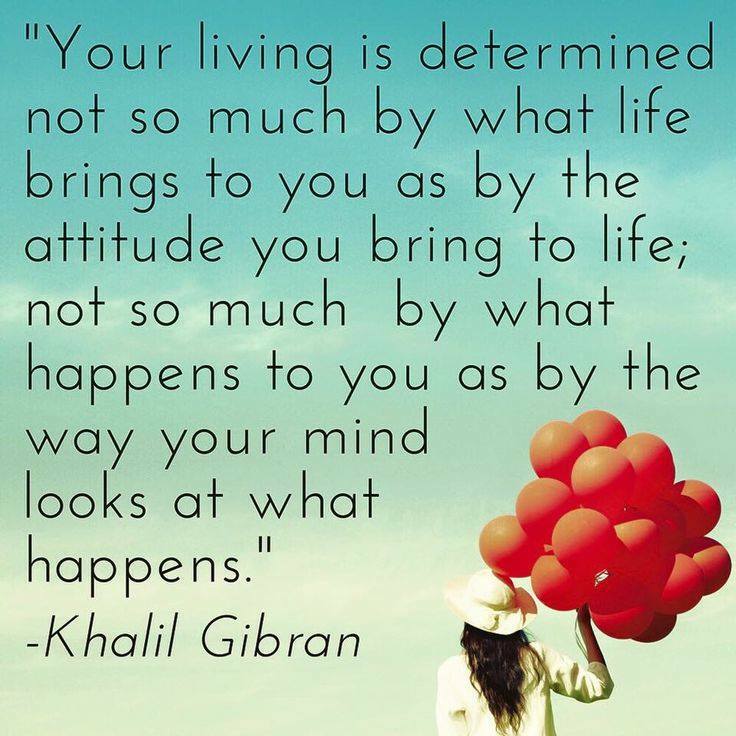 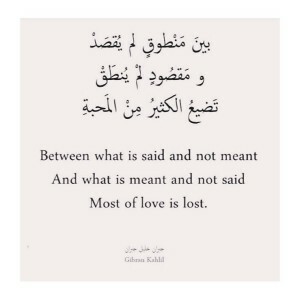 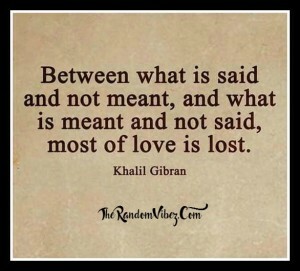 Gibran subsequently published his best-known novel, “The Prophet”, a collection of twenty-six poetic essays. 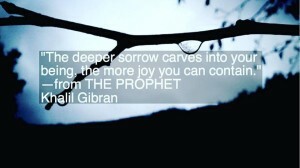 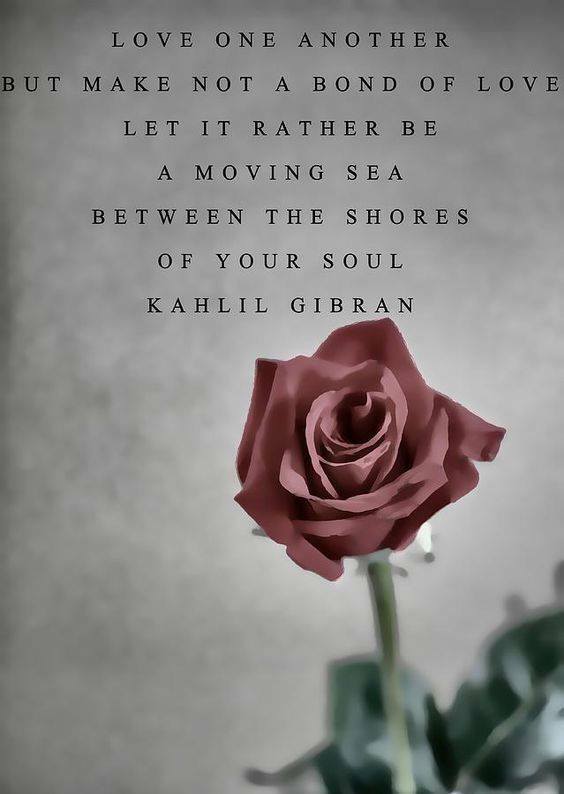 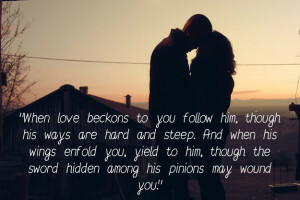 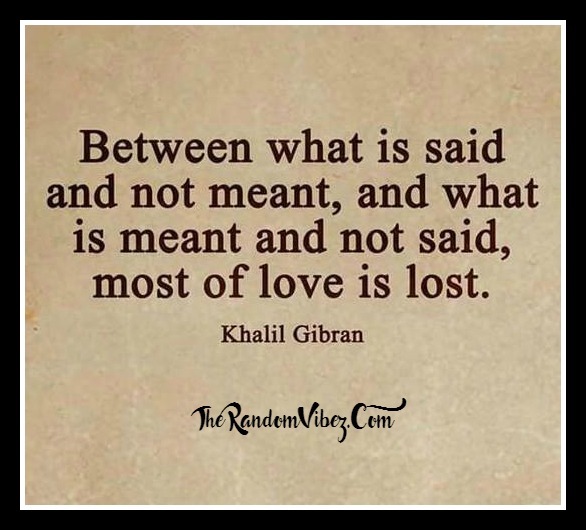 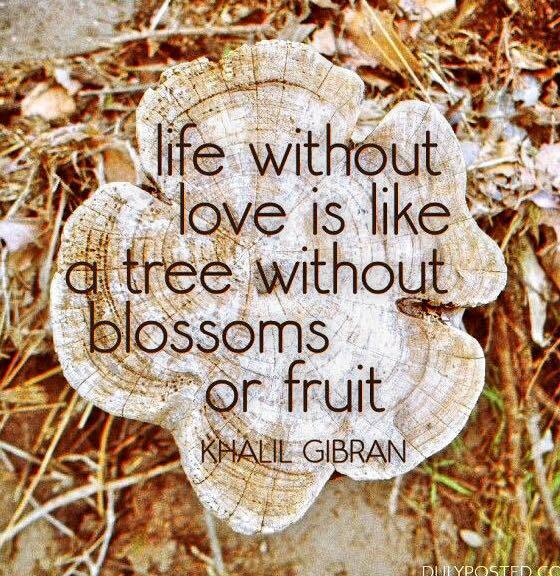 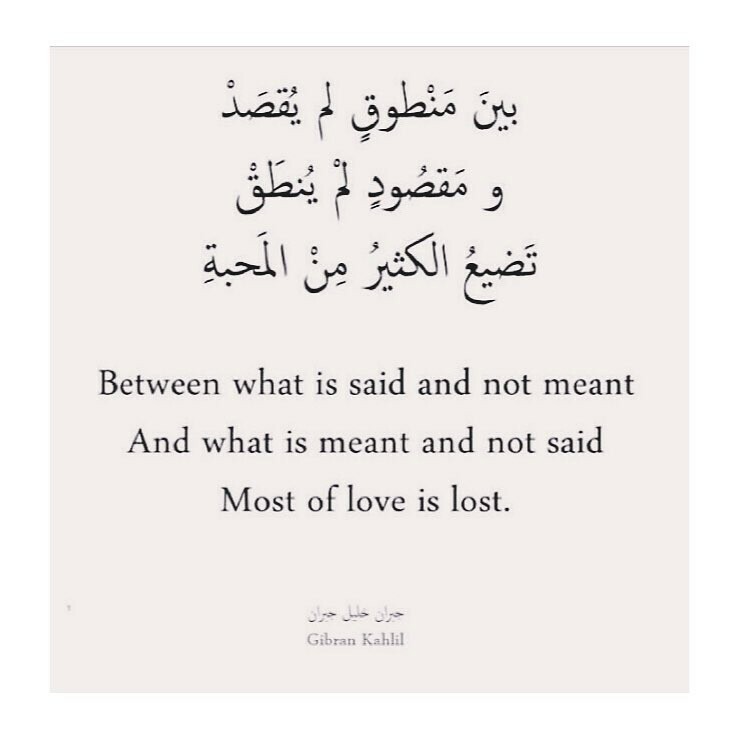 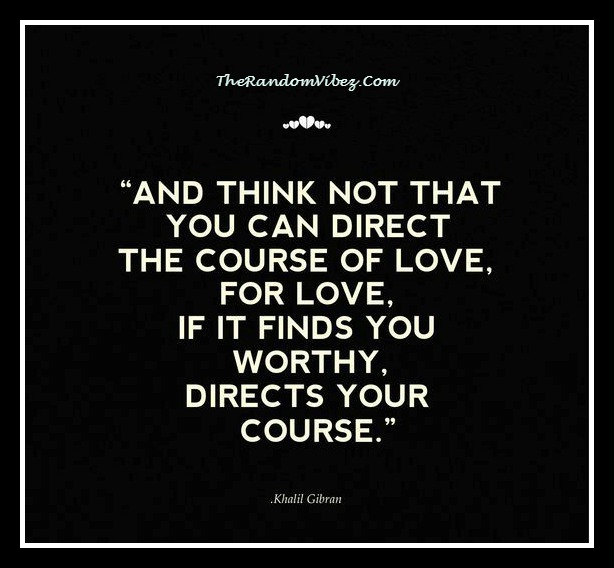 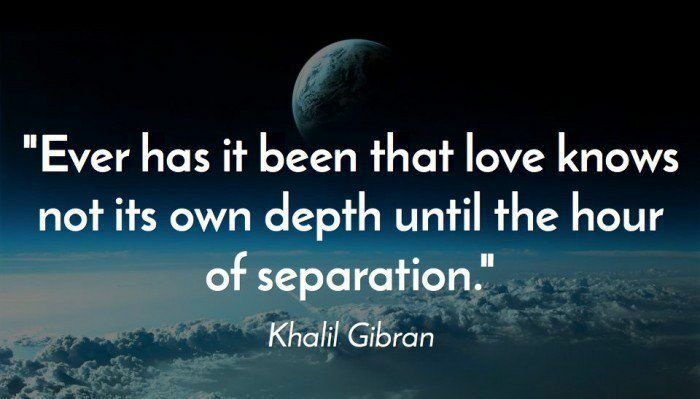 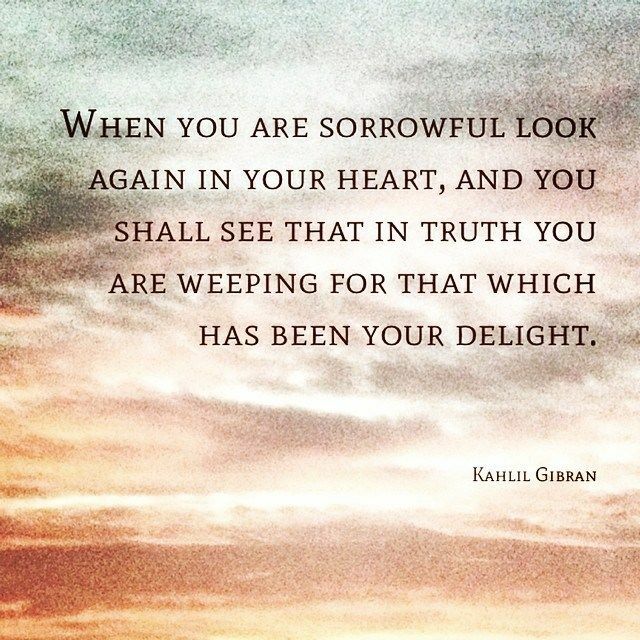 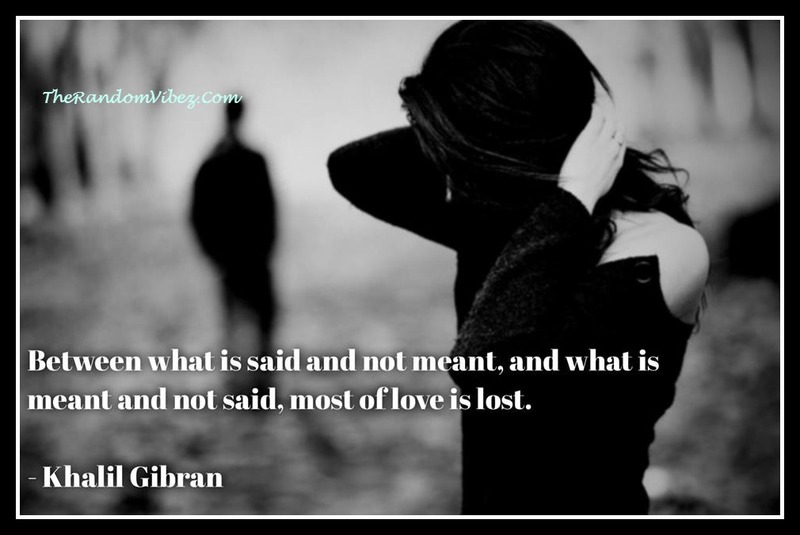 Typically, Gibran’s writing focuses on Christianity and the theme of spiritual love.His book, The Prophet, is an early example of inspirational fiction including a series of philosophical essays. 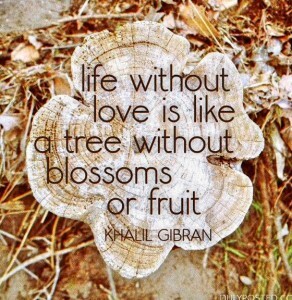 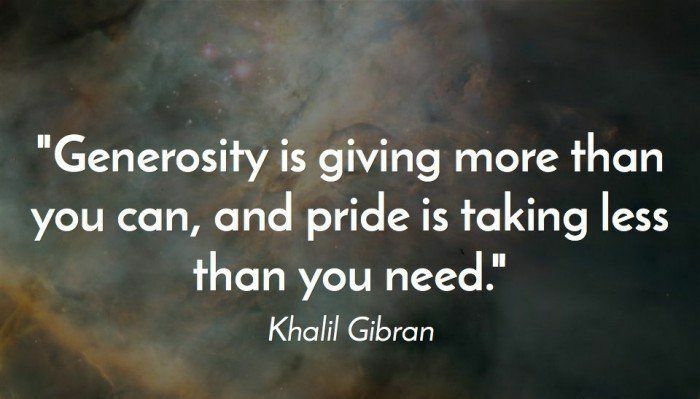 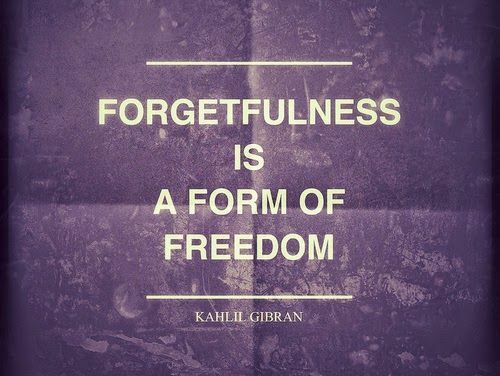 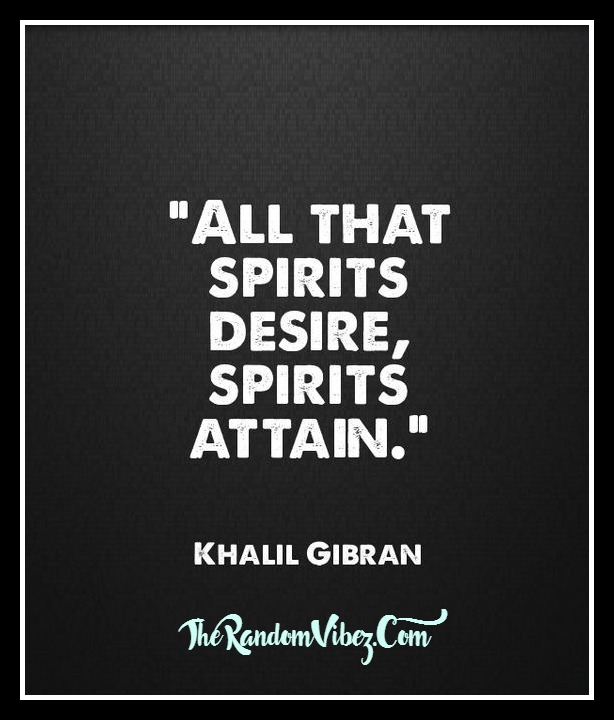 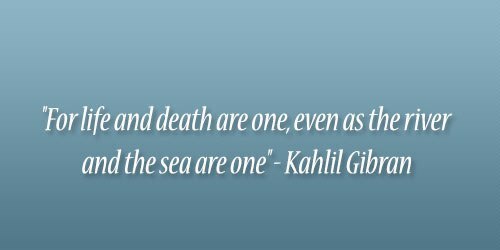 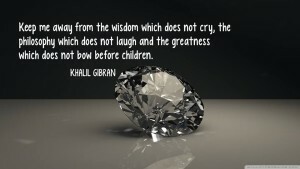 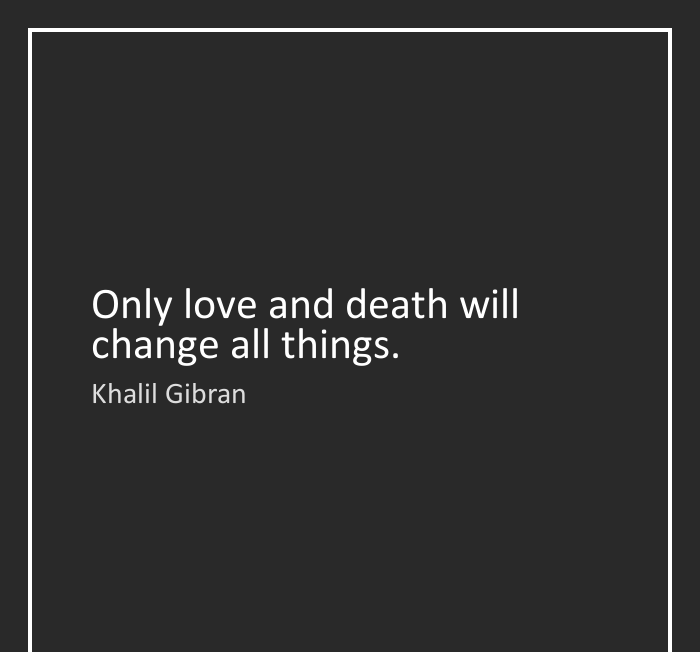 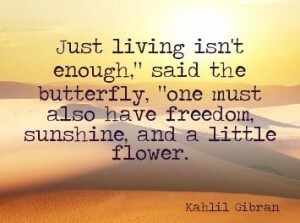 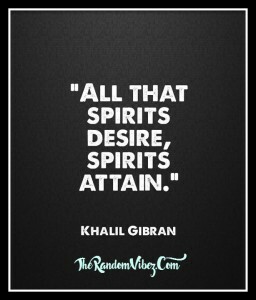 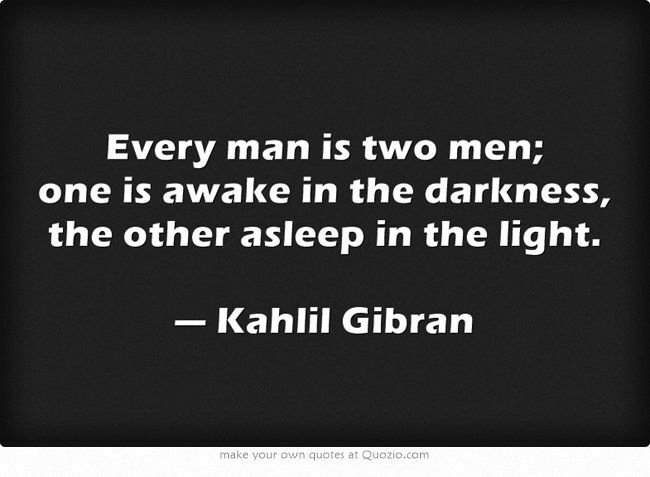 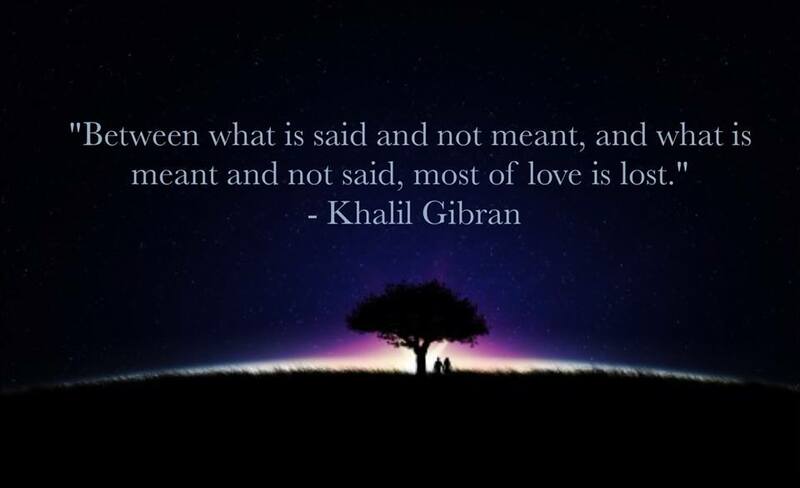 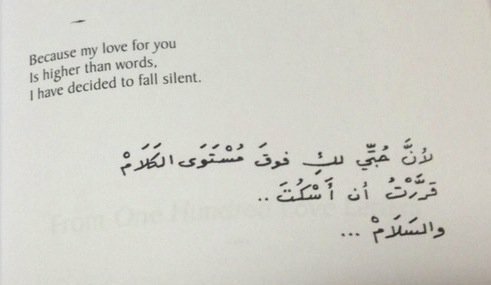 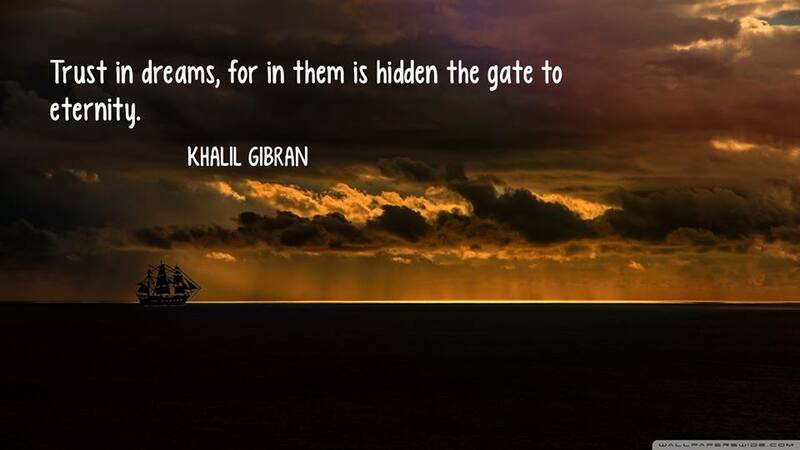 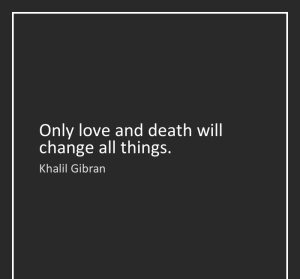 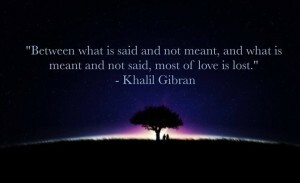 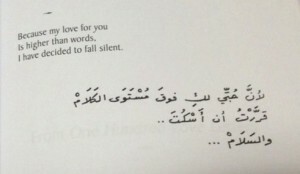 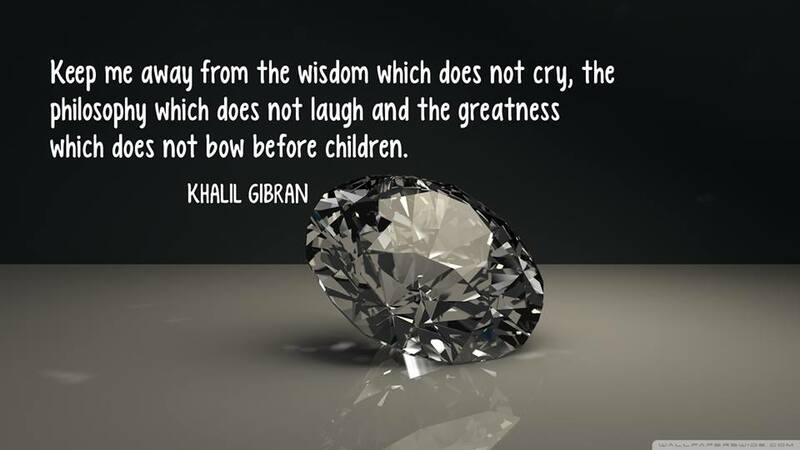 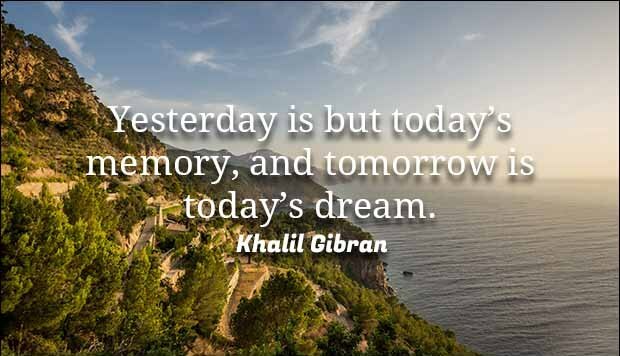 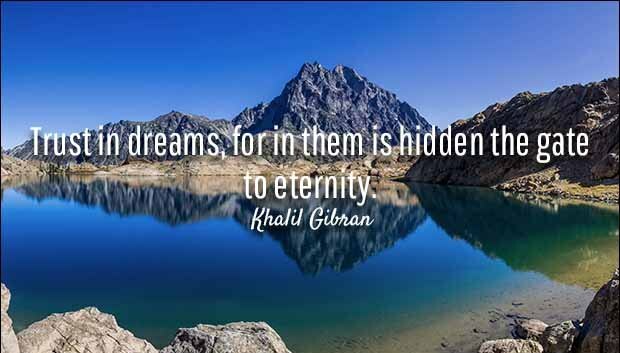 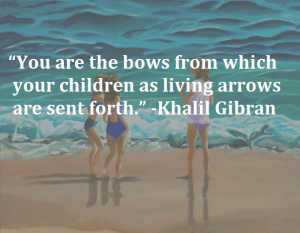 Khalil Gibran is the third best-selling poet of all time, behind Shakespeare and Lao-Tzu. 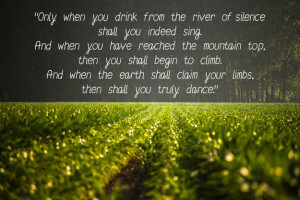 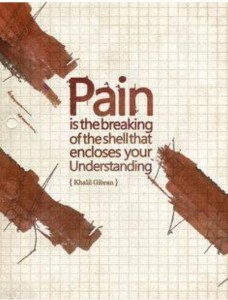 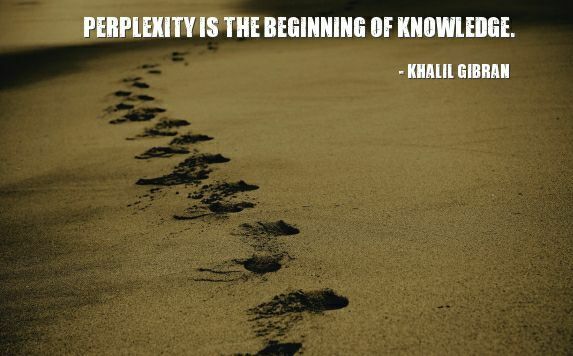 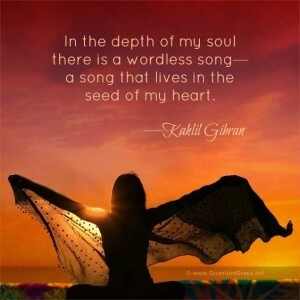 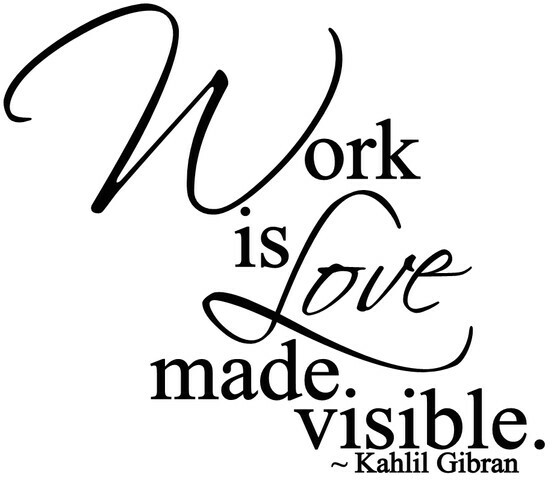 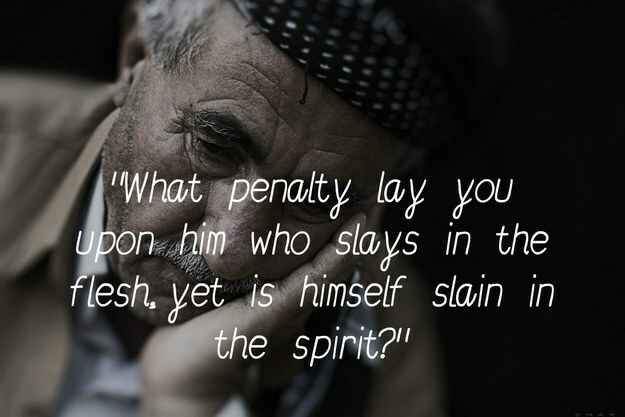 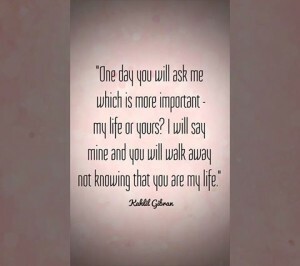 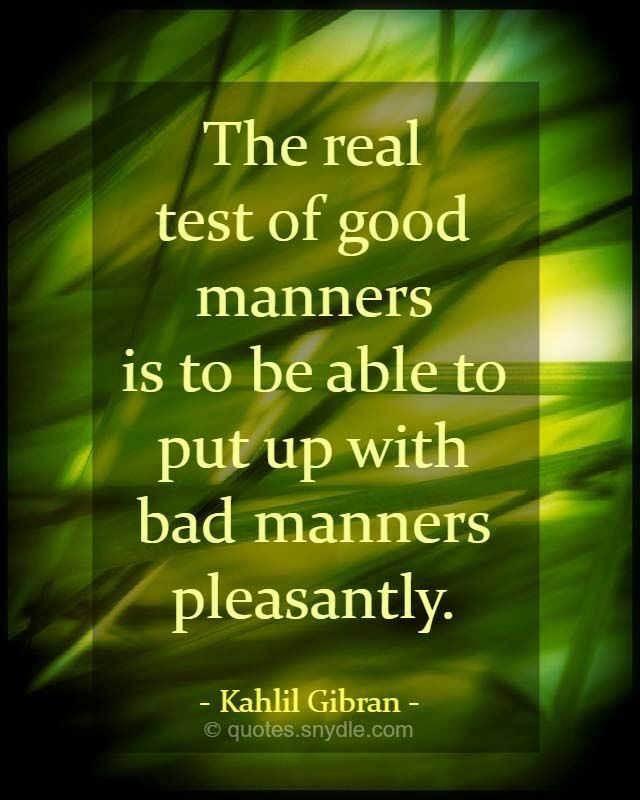 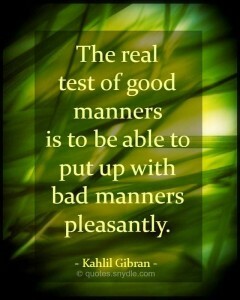 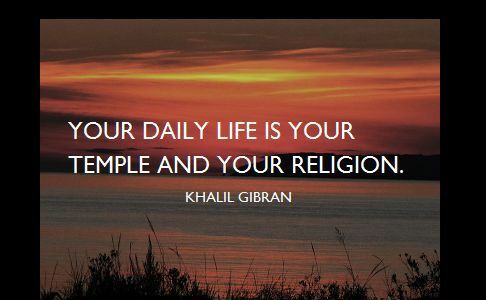 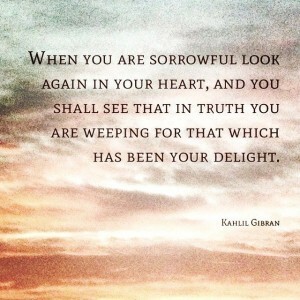 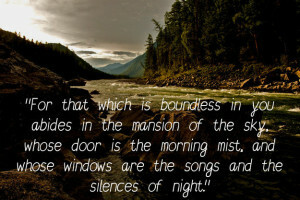 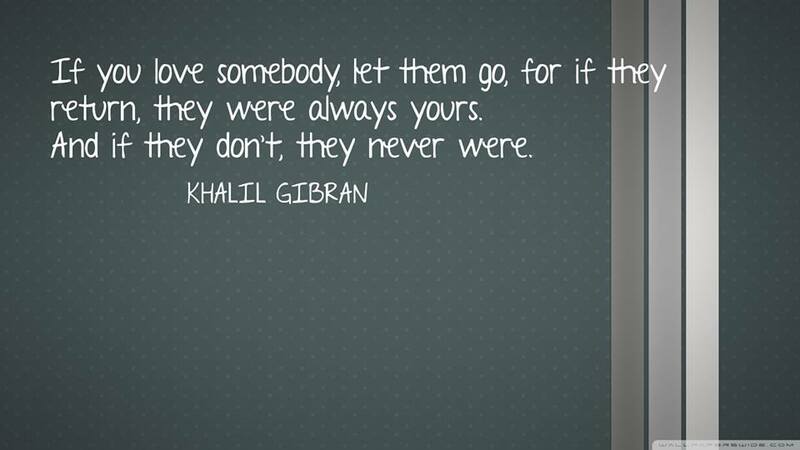 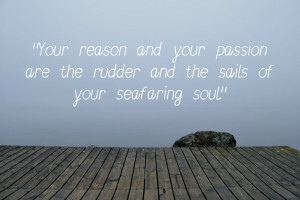 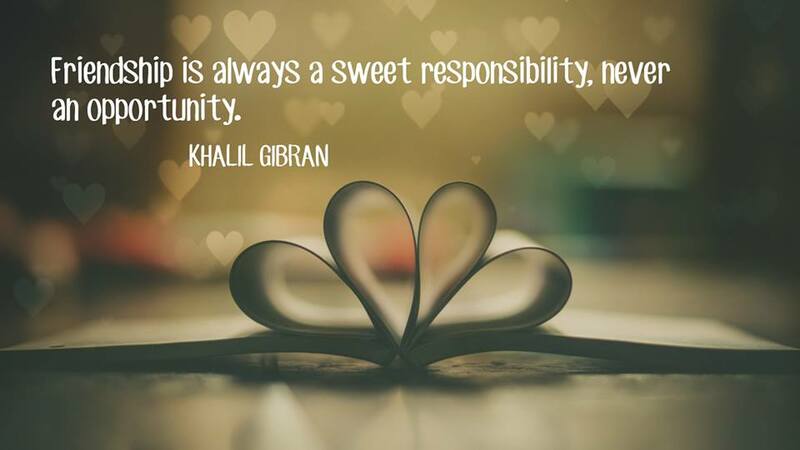 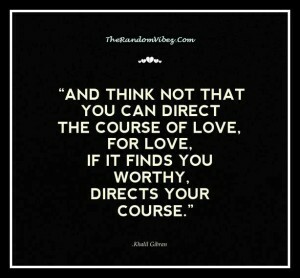 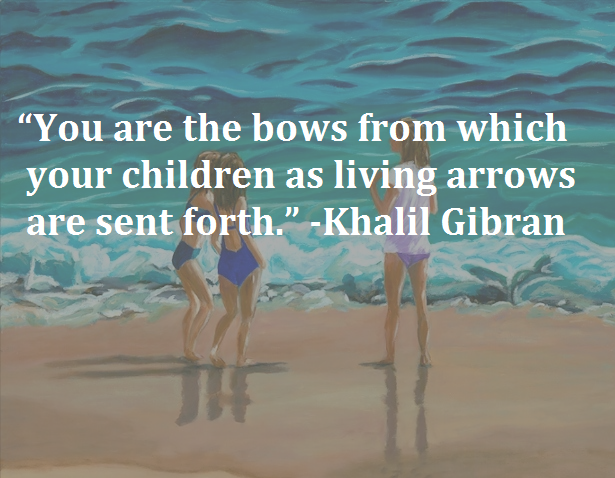 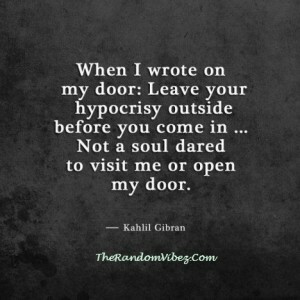 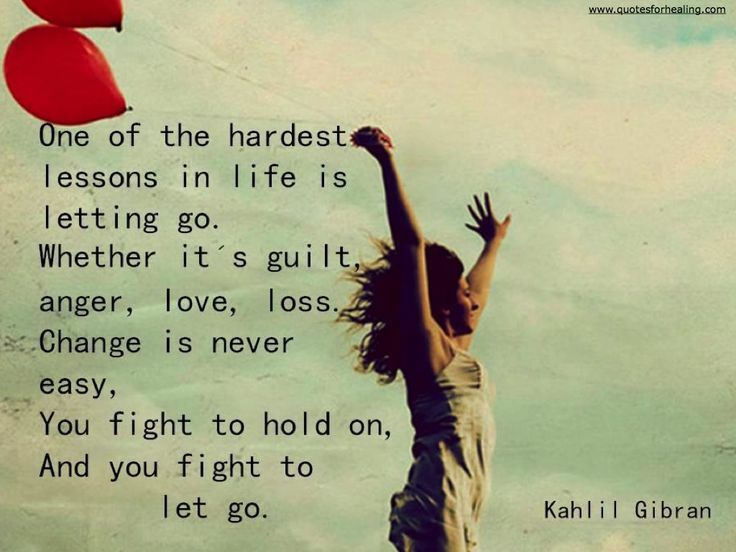 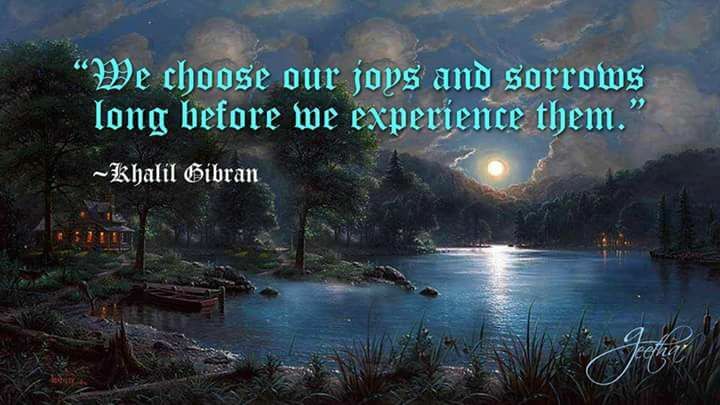 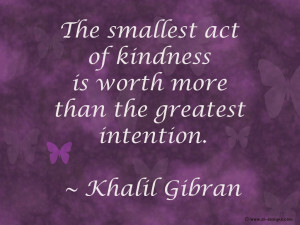 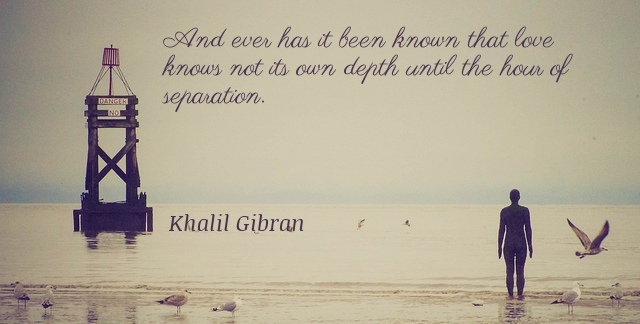 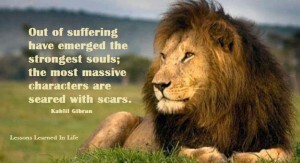 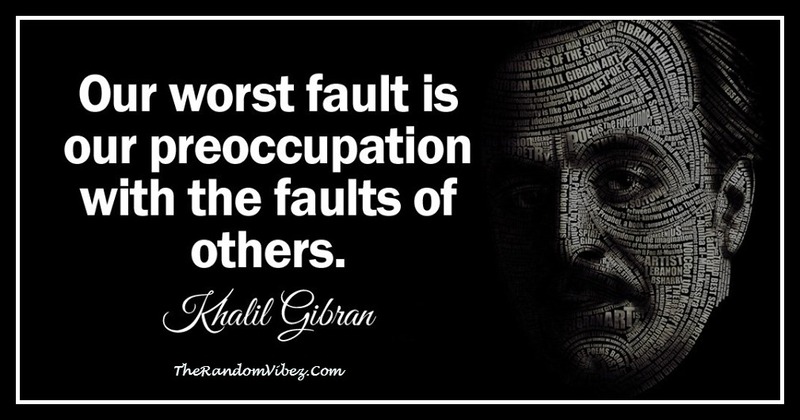 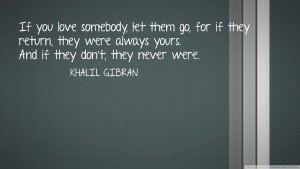 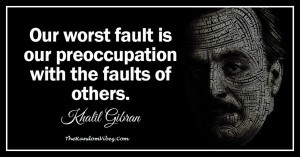 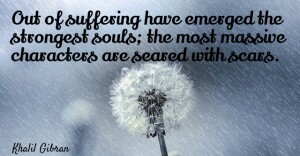 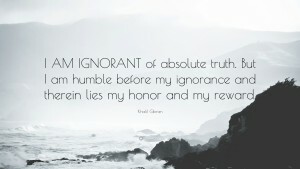 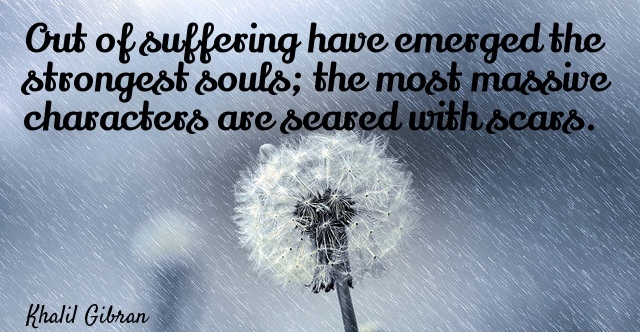 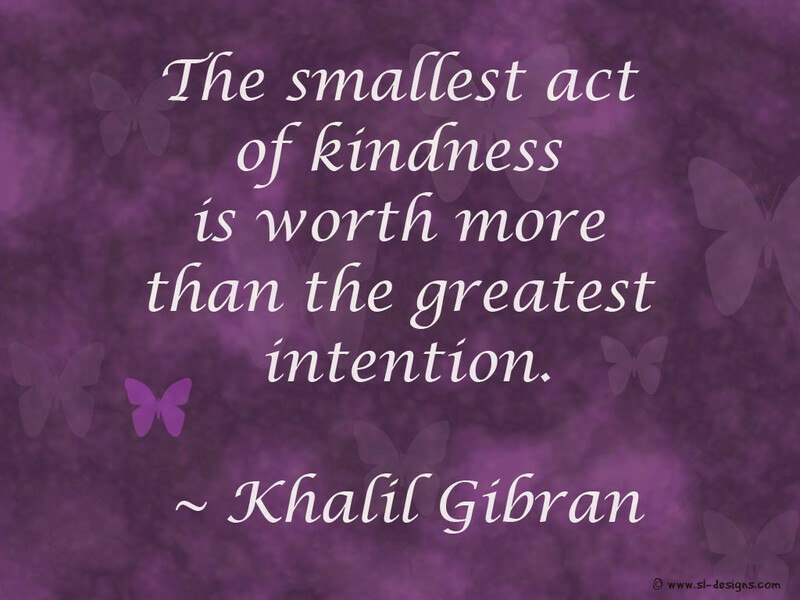 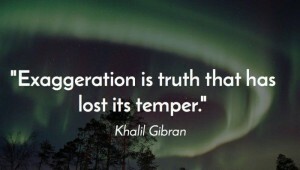 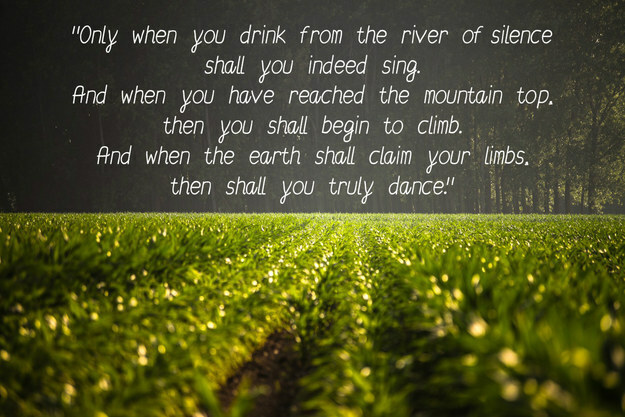 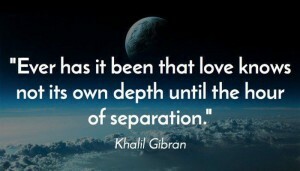 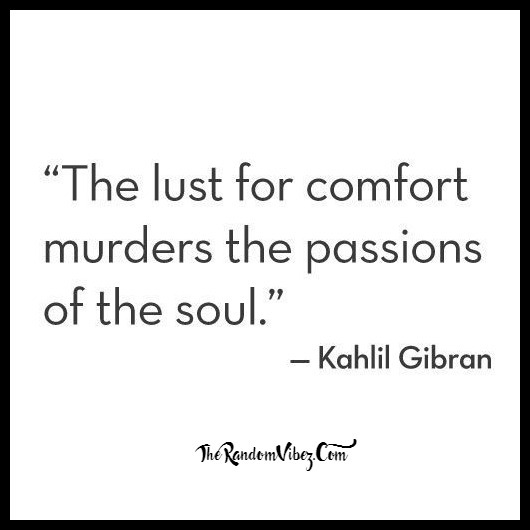 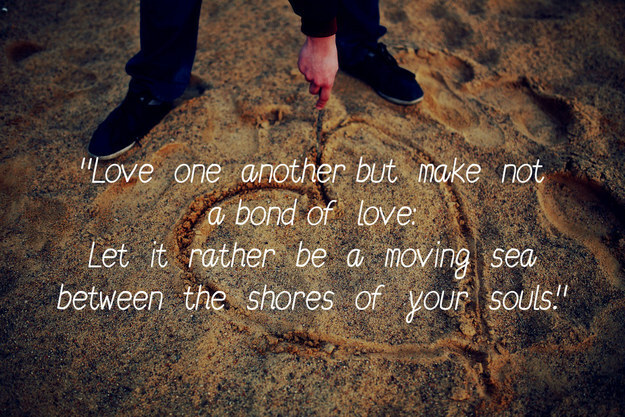 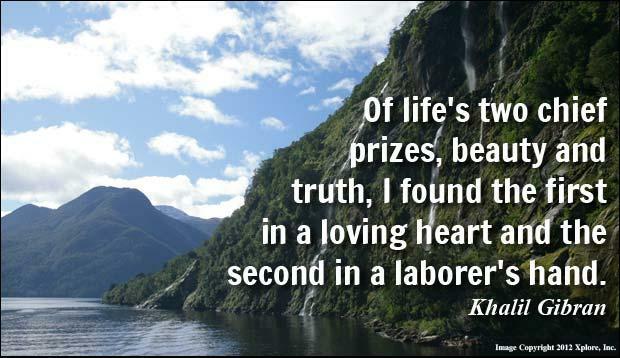 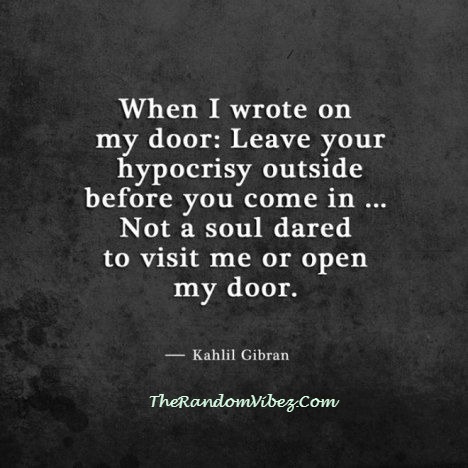 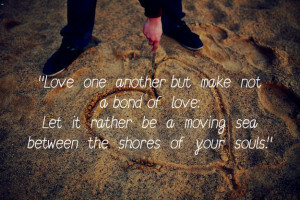 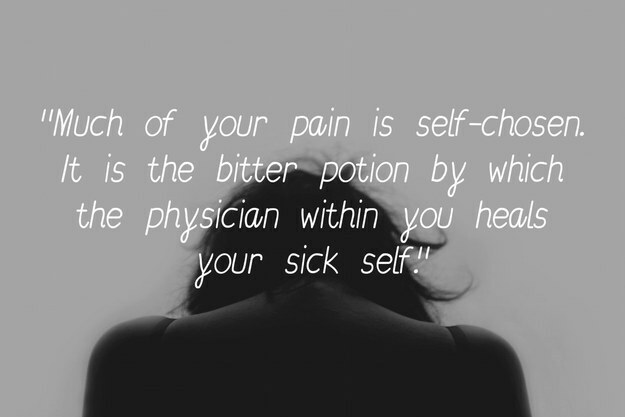 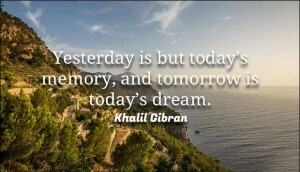 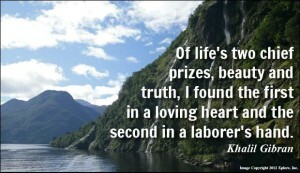 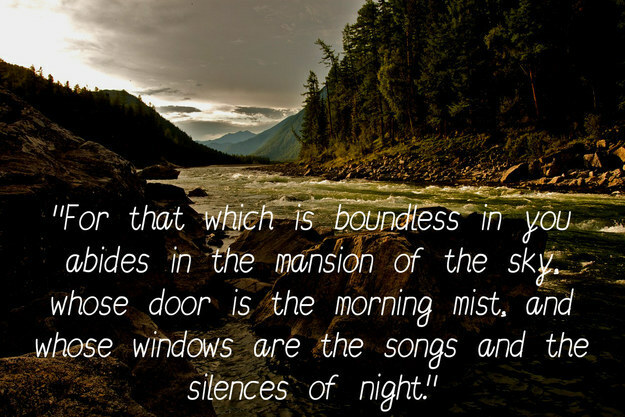 Here is a classic collection of most inspiring Best Khalil Gibran Quotes for you.